Thanks to all attendees of the workshop “ECG; Basics & advanced”. 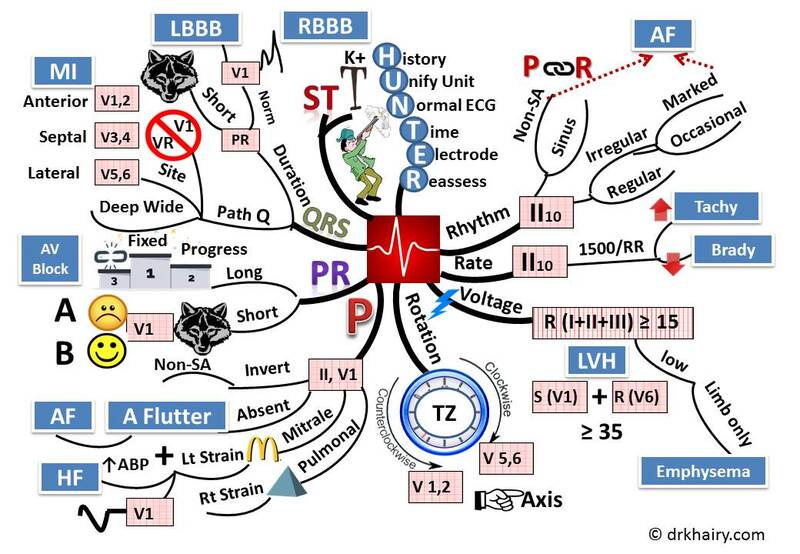 Here is the mind-map for the third lecture ( Abnormal ECG). Thanks for attending the ” Writing Science” Workshop. I wish you all the best in your first writing step. You may need the following attached files in your first dissertation. Feel free to put all your inquiries in the comments & I’ll reply sooner.